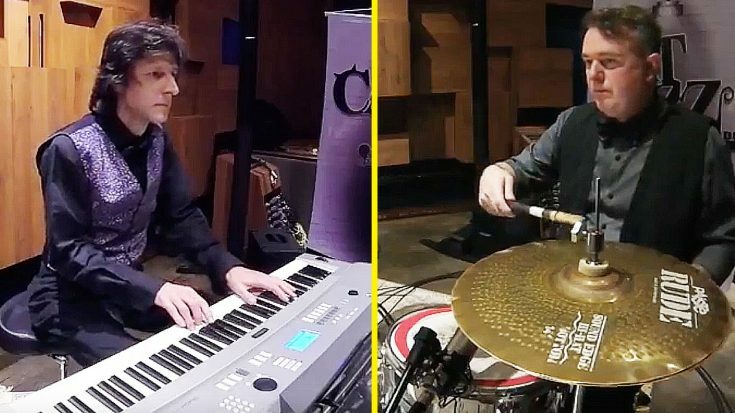 These Two Guys Just Turned “Stairway To Heaven” Into A Jazz Piece And It’s Freaking Stellar! I think it’s safe to say that it’s pretty damn impossible to imagine Stairway To Heaven being played in a different way and it sounding good. Fans of this song and its band Led Zeppelin will probably tell you that the song is untouchable. If you ask me, while I already consider this song to be perfect, what good is the song if it can’t be interpreted in different ways? In my humble opinion, in many ways, Stairway To Heaven is the perfect song to be reimagined and redone. Not only that, but if you were to go online and look up covers of this iconic song, you’ll find that there are millions of different versions of this song. Now, to be fair, they’re not all masterpieces, but there are some that are truly unique and awesome. We’ve found one of those! What you’re about to watch is a video in which two jazz musicians turn the aforementioned song into a jazz duet. To put it simply, these two completely reimagined this song and made it into a jazz masterpiece! Don’t believe me? See for yourself!